Skin Savvy Medical Spa was founded by Jennifer Salerno, RN in partnership with Dr. Simona Arcan in 2004 in Hermosa Beach, CA. Skin Savvy has grown from an adorable casual medical spa by the beach to become the Southbay's premier and most distinguished medical aesthetic location! Skin Savvy's injectors are Master Level and rated Number 1 in volume by Allergan in Botox and Dermal Fillers. 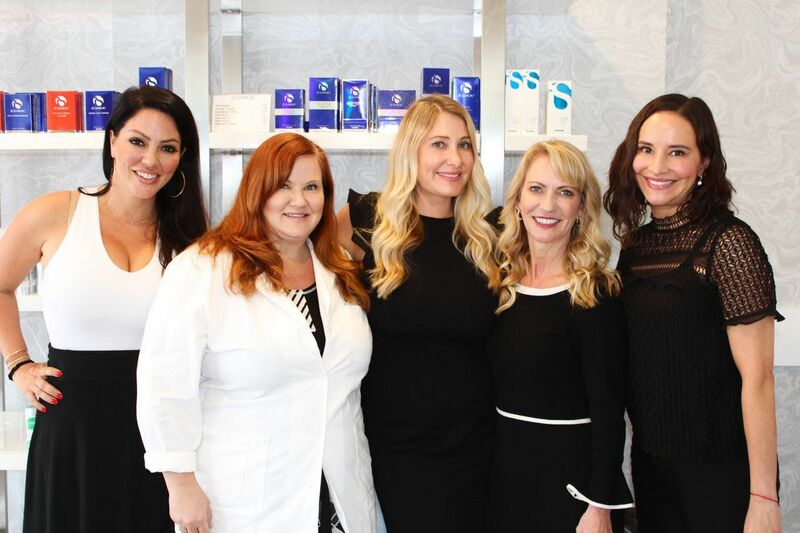 Skin Savvy has most recently celebrated the opening of a new location in Westlake Village! Bringing our experience and expertise into the beautiful Conejo Valley!